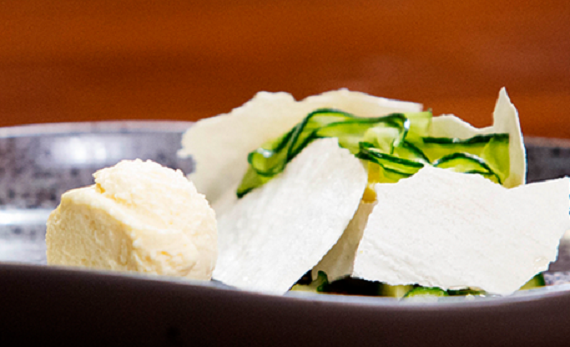 John Carasig pushed the boundaries serving up olive oil and fetta ice cream on MasterChef Australia. 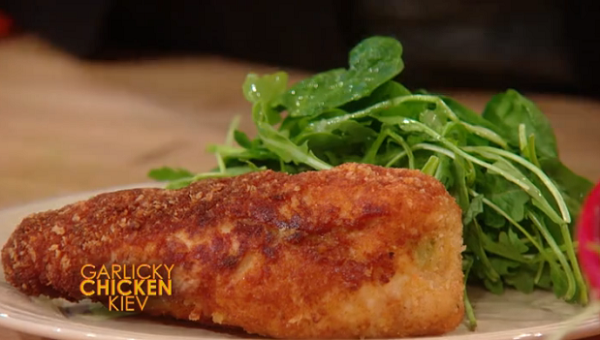 Rachael Ray served up a tasty garlicky chicken kiev with herb salad on The Rachael Ray show. To cook her retro dish Rachael enlisted the help of actor Jerry O’Connell who was Rachael’s co-host for the day. 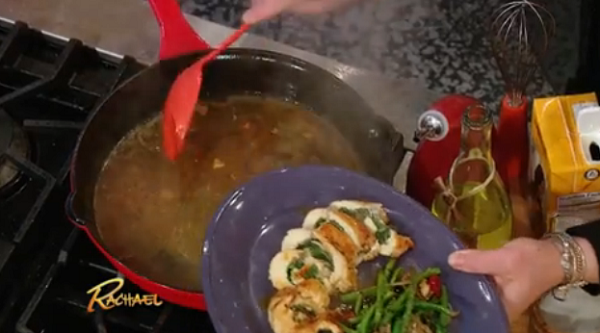 The key ingredient in Rachael’s recipe is the garlic butter. This is made by combining softened butter with garlic, ramps, spring onions, thyme, lemon zest and salt.